Any Video Converter is an easy-to-use and versatile application for downloading and converting videos from such services as YouTube, Nico Video, Google Video and many others. Do you want to put the beautiful music in the YouTube video to your MP3 player so that you can enjoy it whenever it is? Any Video Converter would do all for you. 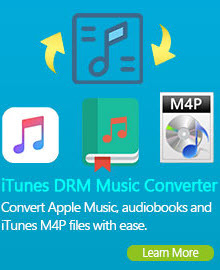 This powerful YouTube Converter to Mp3 is great to convert or download YouTube videos to popular audio formats like mp3, wmv, wma and other. The YouTube Converter to Mp3 is fast and easy to operate. All that you need is a link to a page with a video and our software. YouTube Converter to Mp3 uses the latest technology to convert YouTube to Mp3 with high quality. It's simple and it's fast. YouTube Converter to Mp3 is a popular conversion tool taking some of the most popular video files and converting them to high quality Mp3 audio. YouTube Converter to Mp3 produces the highest quality Mp3's and offer you the perfect auditory experience. When choosing the YouTube file to convert to Mp3, you have to be sure to choose the highest quality video possible. This is because the YouTube to Mp3 conversion will only turn out as good as the file you select to be converted. In other words even though you may select the high quality output selection on our YouTube to Mp3 converter the quality can only be equal to the quality of the FLV file. 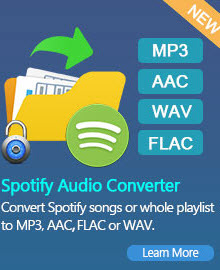 Now, you can download and install the YouTube Converter to Mp3 to get your conversion on!